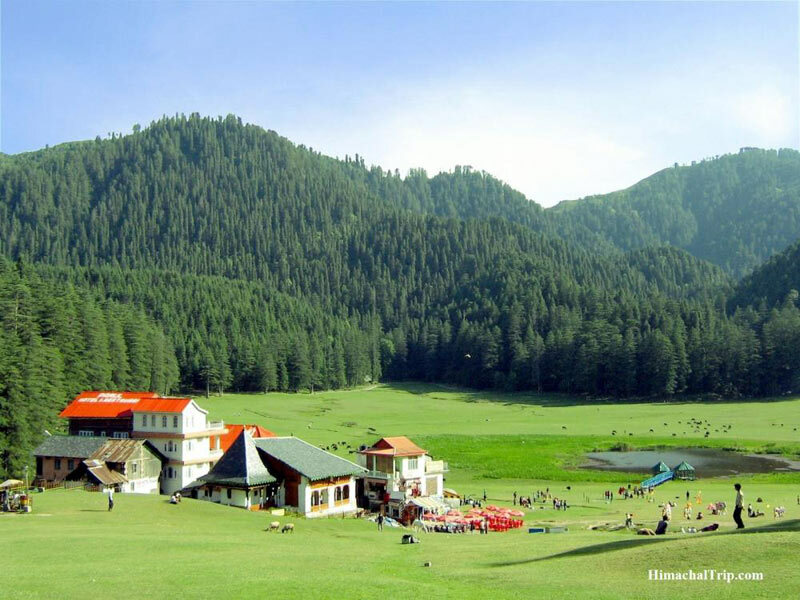 Manali the destination, is a place where an ancestor of mankind 'Manu' struck land after battling a deluge for forty days and nights. The great flood had wiped out all humanity and it was from Manali that the great march of all recorded history started out, is what the legends of this magnificently beautiful place have inherited as their folklore. 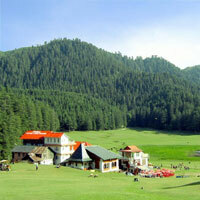 Local sightseeing visit Rohtang Pass. Packed lunch on way to be carried from Manali. After breakfast proceed Naggar. Lunch, evening tea and overnight stay at The Castle, Naggar. Naggar: Resting on a wooded slope, commanding a panoramic view of the valley, Naggar was capital of Kullu Rajas till 1460 AD. Foundation of this ancient capital was laid by Raja Visudhopal. Nicholas Roerich Art Gallery has become a refuge for artists and art lovers. It served as a residence to Russian Artist Professor Nichloas Roerich that has been converted into a gallery, which houses a right collection of masterpieces. Roerich, after spending a lifetime traveling mountain road, settled in nagger and confessed that Kullu valley was the best in all Himalaya. After breakfast proceed to Manali.